Too many small business owners do not invest time in budgeting. In the start up phase of a business the focus is on expenses and what amount of capital or funding is needed to get up and running. Once the business is operational the need for tracking expenses is not forefront any longer. It is understandable, business owners must focus on growing the new company. What many do not realize is how valuable budget information can be. 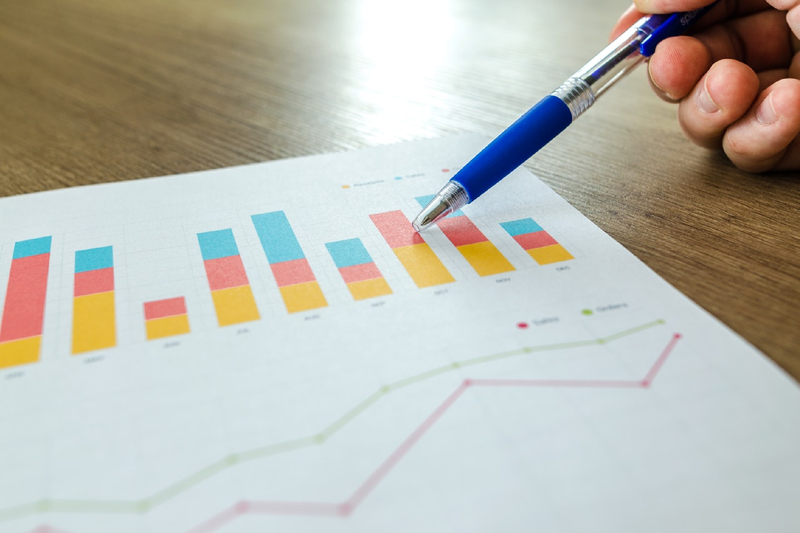 Business insight is not only gained from creating the budget, but also from comparing your budget to actual results and understanding the variances. Budgets are a financial plan for your business. It is a guide to help you make better business decisions and a tool to identify areas for improvement. Budgets can provide useful financial information such as cash flow monitoring and estimating net income. The task of creating a budget can seem overwhelming to anyone. It has been proven that tackling small tasks is much easier than one large one. “Chunking It Down” is a term used for breaking a project down into achievable tasks. When I create a budget I “Chunk It Down” into seven small tasks. If the company has historical data I review the balance sheet and income statement for variances and averages during the past three years. I then determine if any items are an anomaly, for example was a large piece of equipment purchased one year that will not occur again. If the company is a start up and does not have any historical financial data first look at fixed costs. Fixed costs are items that are constant and must be paid whether the business produces or sells a single product. These include rent, insurance, interest and depreciation. Fixed costs are not dependent on production or sales. Conversely are variable costs. These are costs that are harder to estimate as the amount can fluctuate month to month as they depend on levels of production and sales. Variable costs can include direct labor, commissions, merchant fees, shipping and delivery and direct materials. The amount of sales on a budget should have reasoning behind it. An amount should not be used because that is what is desired. There must be a method and rationale behind your revenue projection. Consider projected expenses and revenue in your budget. Companies with a 401k plan that contribute matching funds should use a calculated amount in their budget. If plans exist for a large purchase or expansion later in the year these should also be included. If a new product is being launched in six months account for additional revenue. A budget is not exact, it is your best estimate of what will happen during the coming year. If you have employees consider their input. Do they see a spike in sales or a certain expense on the horizon? Obtain as much feedback from your team as possible. Consider their opinions and insight with your own. Be conservative with your estimated figures. There will always be a certain unknown and unexpected element of a certain project or product. You can factor in an amount for contingencies or round up each line item to factor this in. Revisit your budget during the year. It is a smart exercise to compare your budget to actual results frequently. You will gain valuable insight into your organization by learning what changed since your prepared the original budget. This will also help you in preparing your budget for next year. Once you start using a budget you will gain more insight into your business and react quicker if a change is needed. If you do not have the insight of what is down the road you will not be able to take corrective action until it is too late. Be proactive, not reactive.